Rare waterfront lot! 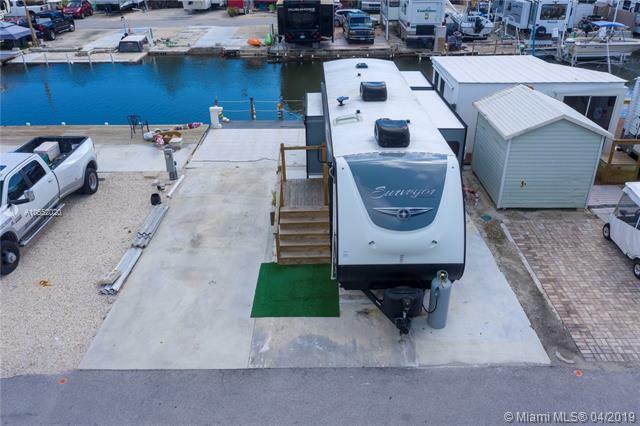 10' dock along the entire water frontage & canal is approximately 10' deep. 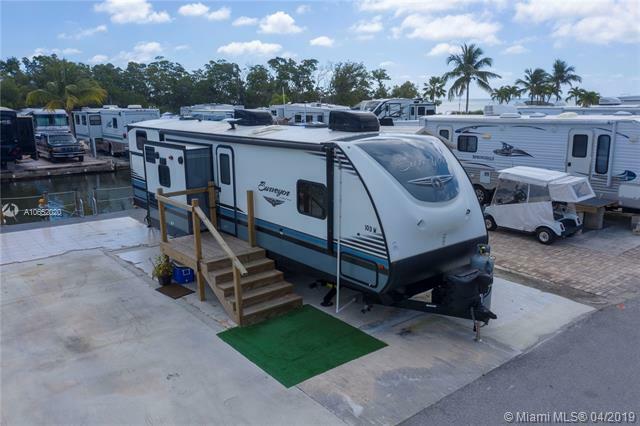 Great fishing is at your fingertips & this lot is ready for your "Permanent RV". 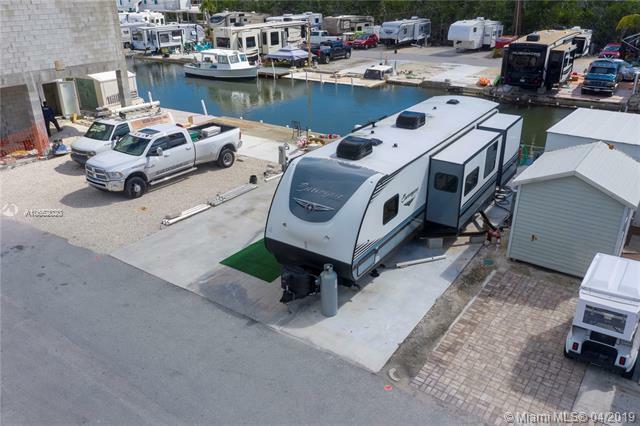 Only 7 lots from the open water of the Atlantic Ocean.This well established community has low monthly fee & stands out as one of the last communities with affordable living in the Florida Keys. It has everything you are looking for to get away from it all. 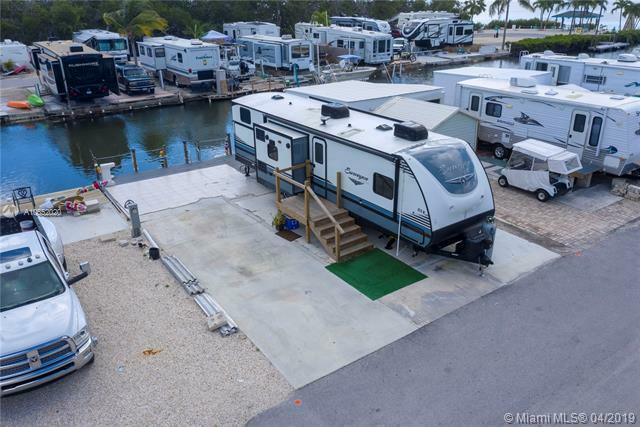 HOA common property includes Atlantic Ocean access & a private canal dockage as well as private canal boat ramp. Full service laundry facilities located throughout the park for your convenience.The community also includes an ocean-point waterfront pavilion with picnic tables & park benches.Catch the Atlantic Ocean Sunrise & boat over to a Gulf of Mexico Sunset! !